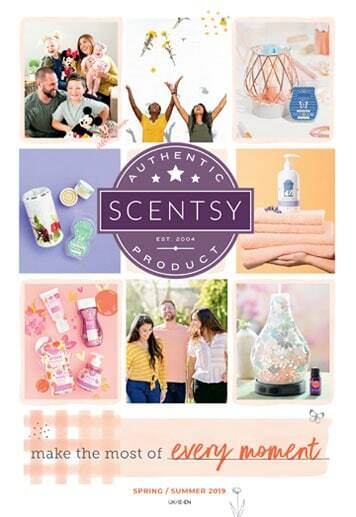 What are Scentsy Europe’s Current Best Selling Products 2013? 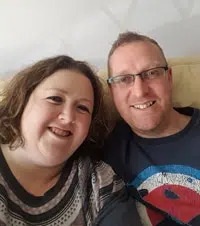 Today is a perfect day, the sun is shining, my husband (with the assistance of our 4 year old) is working on digging out the concrete city that occupies our garden – not put in by us I would like to add lol and I am watching it all with my Bruno Mars album blasting out in the kitchen. We had a really lovely family day yesterday at Stansted Mountfitchet Castle. Our little girl had so much fun exploring the Norman village and seemed to really take it all in – if you live locally, I highly recommend it – a great day out and the kids won’t get bored! Within the village there is the candle maker’s hut which explains how candles used to be made. 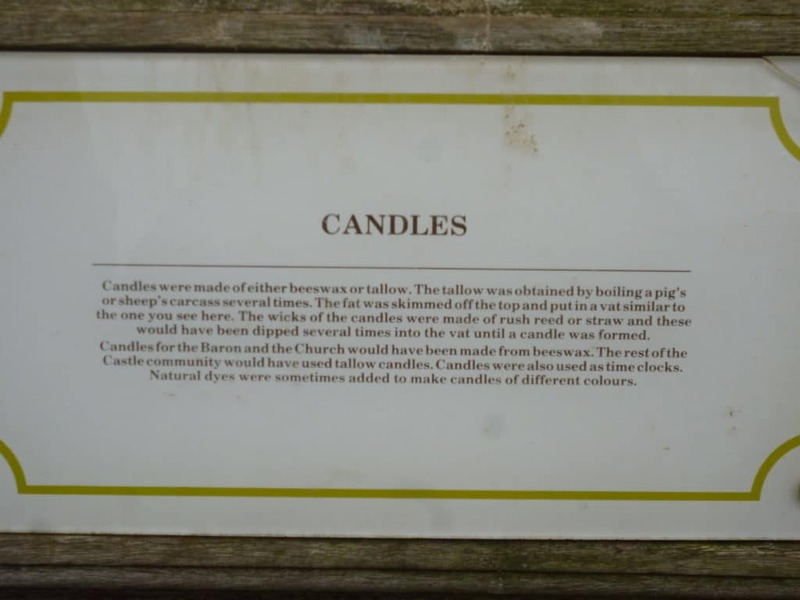 Times have moved, even in the world of candles. Soy candles are very popular these days. 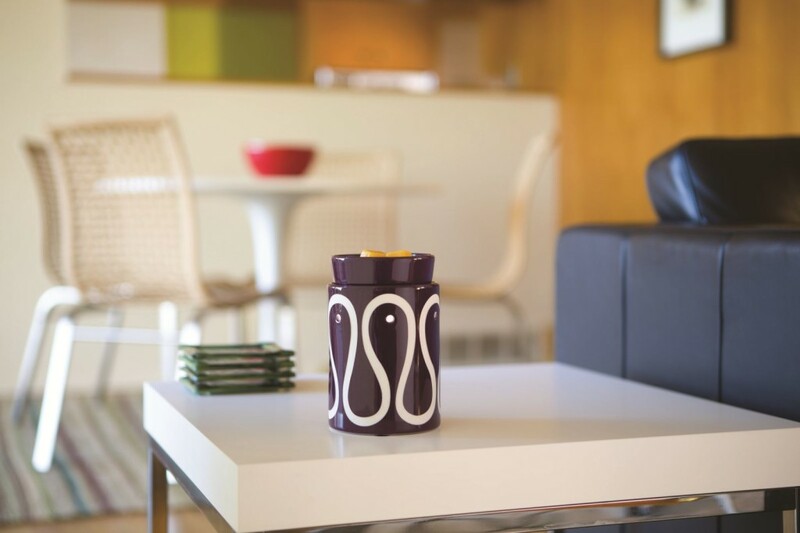 Soy candles are made from soy wax, which is a processed form of soybean oil. 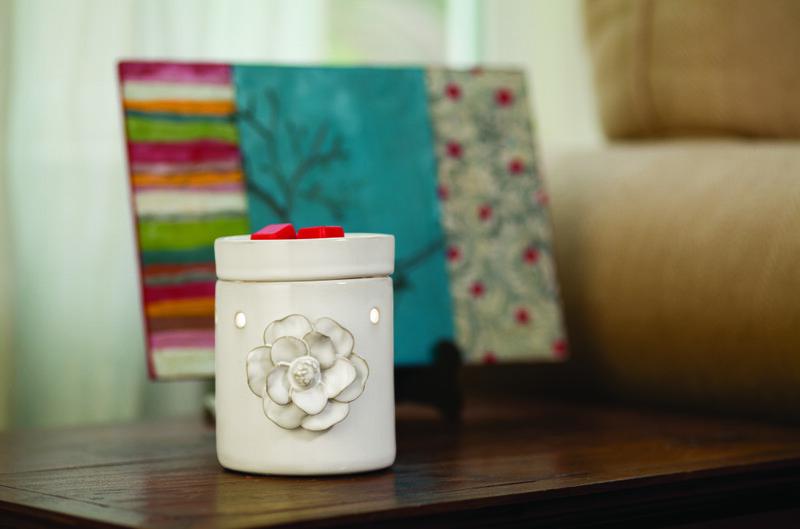 Three reasons why Scentsy’s wax is better than soy wax. 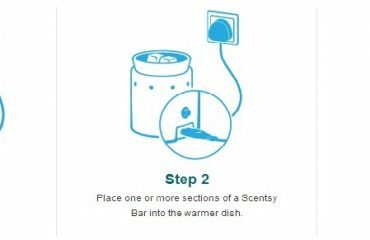 1) You can’t load as much fragrance in soy wax as paraffin wax. 2) Some people are allergic to soy whilst you can’t be allergic to paraffin wax. 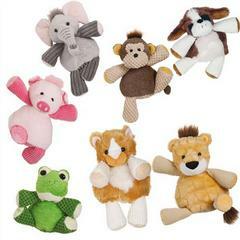 is odour free, so we get a purer scent and better overall scent experience. 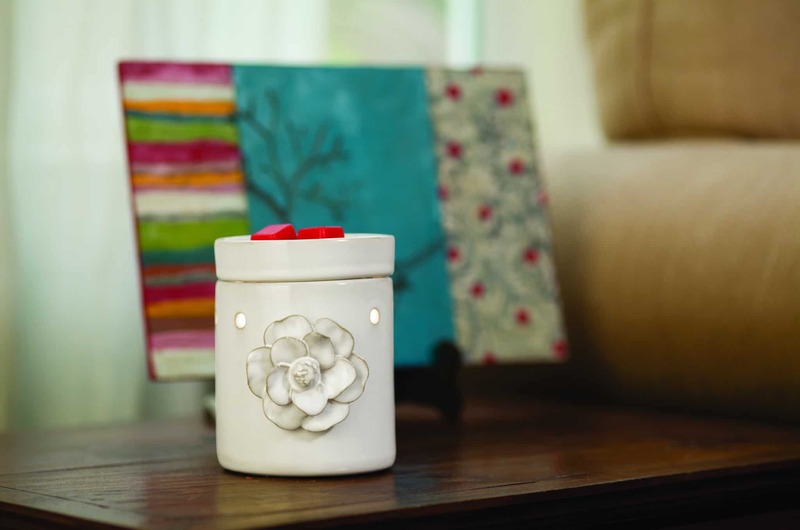 So if you are thinking of swapping the traditional candle for a Scentsy electric wax warmer, you may be surprised to see such a large selection of warmers and wax to choose from. So where do you start? 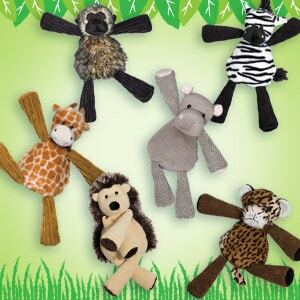 Maybe looking at Scentsy Europe’s best selling products so far this year may be of assistance. 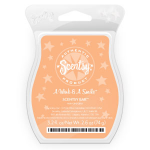 You can find a full list of our Scentsy warmers, Scentsy bars, together with our Buddies and Personal Care range by visiting my website. 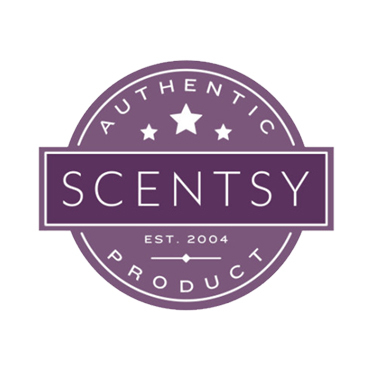 If you are interested in buying Scentsy or finding out more about our products, please do not hesitate to email me on becky@thecandleboutique.co.uk Alternatively, if you would like some information regarding selling Scentsy and becoming and Independent Scentsy Consultant, you are more than welcome to email me and I will happily answer any questions you may have.